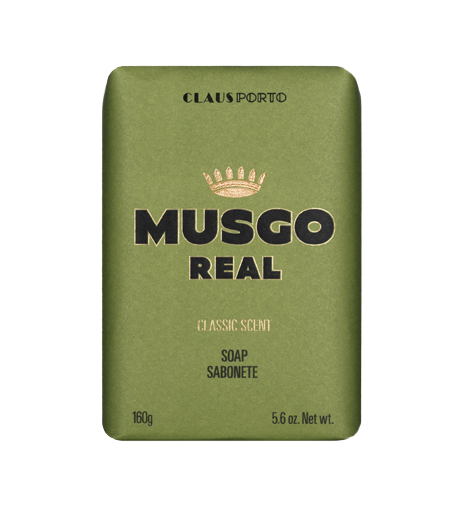 Musgo Real Classic Scent Soap for Men has a revitalizing fragrance with an aromatic blend that harmonizes the herbal essences of vetiver, eucalyptus and the strength of patchouli. Match it up with the Musgo Real After Shave or Musgo Real Body Cream. Made in Portugal by Claus Porto. I have used this soap for many years and it is always excellent and consistent. Great fragrance which is mild, yet distinctive. 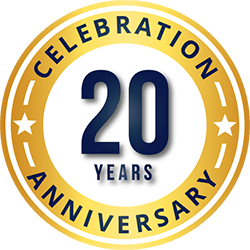 I have always been pleased when ordering from the soap bar; good prices and great selection. Happy New Year to you all.